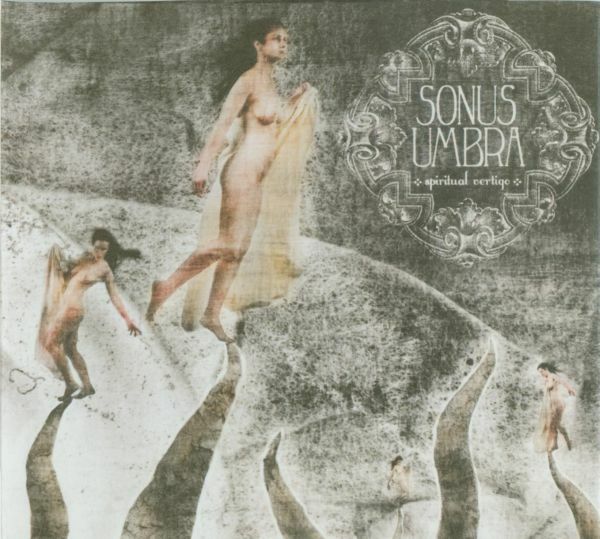 I really want to like Sonus Umbra. They have so many elements I like – a combination of electric and acoustic instruments, judicious use of modern technologies, complex song structures with varying sections. And many of the individual performances are engaging. There’s some good guitar work, the keyboards are well done, and the rhythm section keeps things on track. But in spite of all this, I’m left cool, or even slightly negative to the album. The main problems involve the singing and the lyrics. Andres Aullet’s voice bugs me; his pronunciation is a bit off, his phrasing is very awkward, and his intonation is sometimes shaky. As for the lyrics, they range from quite acceptable to downright annoying. I’m not put off by the political content (and in fact agree for the most part), but when you get political you run the risk of getting preachy or blatant and turning off even people who are on your side. The best political songs are ones that manage to say their piece without getting bogged down in their own time and achieve a sort of timeless universality. Think of Stephen Stills’ “For What It’s Worth” as a great example. Anyway, Sonus Umbra fails the test miserably, so it’s lucky that the instrumental aspects of this album are very good. Aside from a slightly sterile production, the guitars and keys come off nicely, and many of the songs are well-constructed. But it’s all for naught if the end result is unlistenable.